Levi Strauss & Co. was founded in 1800’s and became successful selling blue jeans to many people who probably carried guns openly. Now it looks as though they’re prepared to throw gun carrying customers under the bus. Levi Strauss & Co. CEO Chip Bergh is posting an open letter to customers, asking law-abiding citizens to refrain from bringing their concealed carry firearms into Levi Strauss stores. Bergh said his letter represents a “request” rather than a “mandate” or all-out ban, but he hopes customers will honor the request and enter Levi Strauss stores unarmed. Levi Strauss could lose business over this not just from gun owners, but from people who believe in our Constitution and are sick of progressive politics in consumer culture. 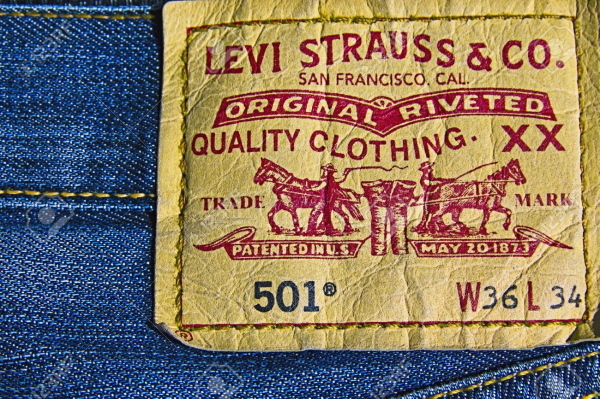 Levis jeans used to be associated with cowboys. What is their new image going to be? Hipsters?